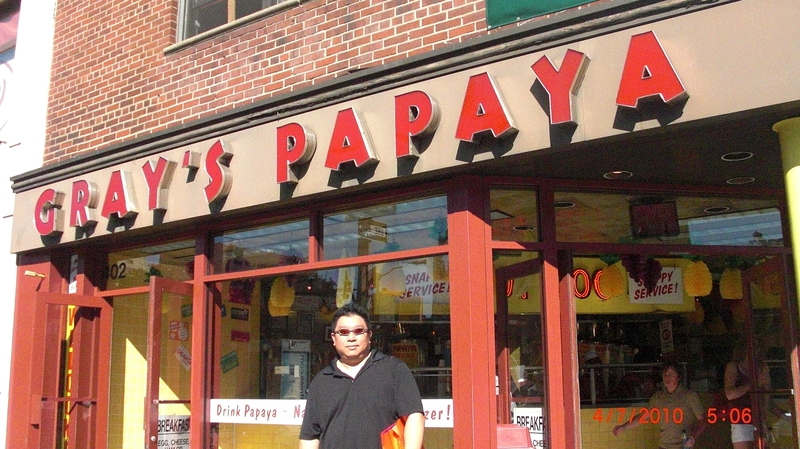 The famous Grey’s Papaya in New York City. This was the one at 402 6th Avenue. Since Lena loves hot dogs, she needed to go while we were in the city. 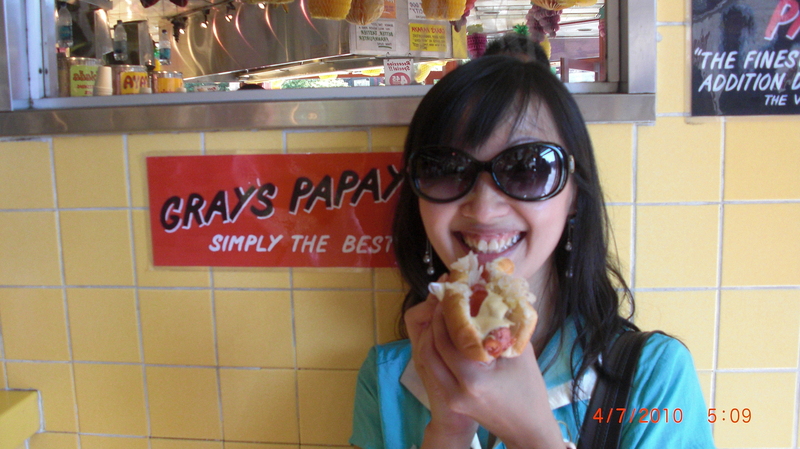 Posted in New YorkTagged Hot DogBookmark the permalink.